Dr. John Brewer, the man who “opened” Dominion High School and has served as its one and only principal for the past 13 years, needs our help! He was placed on leave in December, 2016 and the Superintendent of Loudoun County Public Schools (LCPS) recommended Dr. Brewer’s termination. Based upon all available information, we found the Superintendent’s position to be unjustified and unwarranted and on March 20 the School Board agreed and voted to reinstate him as DHS Principal effective April 17, 2017! Retaining his job required Dr. Brewer to vigorously defend his position, and he retained highly qualified counsel to represent him. That process included a two day hearing before a hearing officer hired by the County, which resulted in a recommendation to the School Board that there was no cause to terminate. His attorneys did a thorough and professional job in prevailing and have documented and discounted their fees to Dr. Brewer. But for an individual to prevail against the County is difficult and time consuming and the fees will exceed $90,000. As a member of the National Association of Secondary School Principals, Dr. 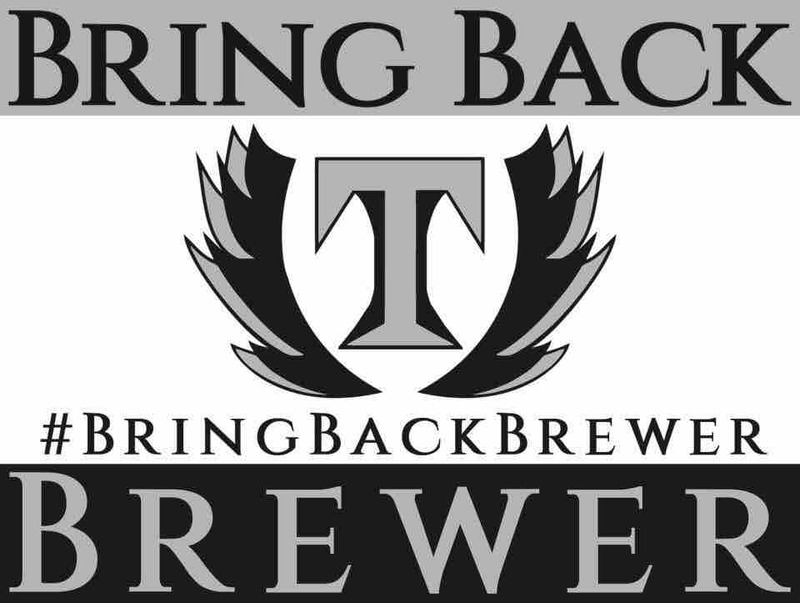 Brewer received $10,000 to offset his legal expenses so we are revising our goal to cover the remaining $80,000. Our goal is to ease the financial burden Dr. 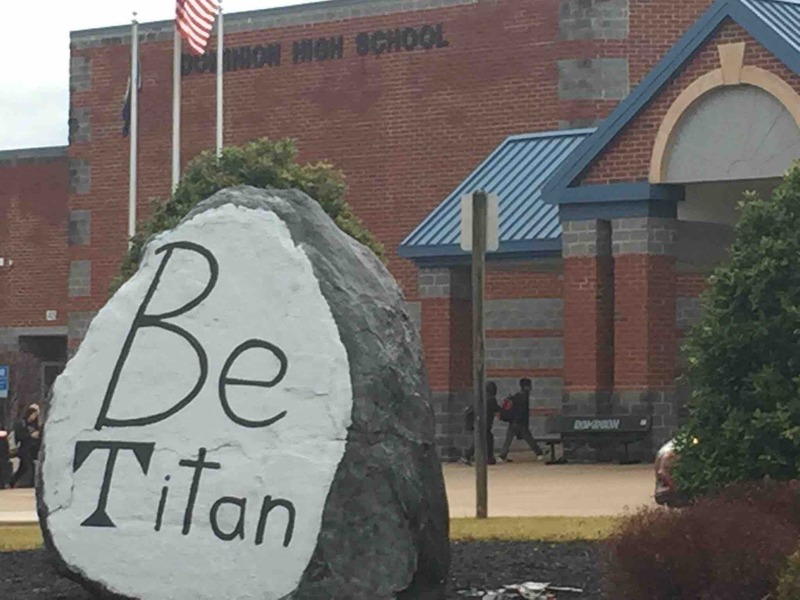 Brewer and his family face in his successful bid to return to Dominion High School. We have established this GoFundMe account to allow his many supporters to help contribute to his legal defense fund. All money collected is being handled pro bono by an attorney on Dr. 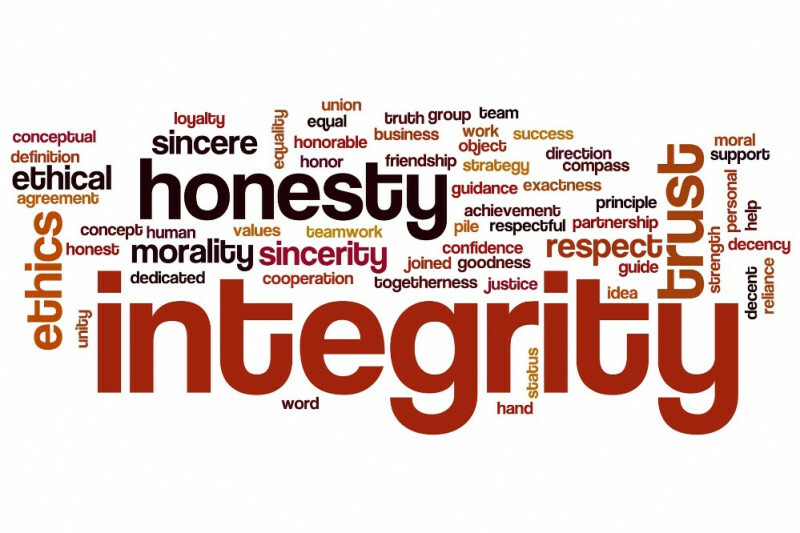 Brewer's behalf to provide complete accountability and transparency. What an amazing response this week and I am pleased to say that we raised more than enough to receive the $2,500 match and that gift has also been recorded. With many donations of all sizes this week we are within just over $16,000 of our final goal. Now this goal will still leave Dr. Brewer with a manageable amount to pay himself but keeps his legal fees from being a financial burden. Once again thank you so much for everyone who has donated, many of you multiple times and also those who have shared this with friends, family and other Titan supporters. What a nice way to welcome Dr. Brewer back home to DHS on Monday. We had $875 in donations yesterday that will be matched dollar for dollar resulting in $1,750 in support of Dr. Brewer's legal fund. Additional donations up to $2,500 will be matched through Friday, what a nice way to welcome Dr. Brewer back home on Monday. In the past week you've generously donated nearly $4,000 in our effort to cover Dr. Brewer's legal bills from his successful appeal. That support allowed Dr. Brewer to be heard by the School Board who granted his request to return as Dominion Principal. I'm pleased to announced a supporter has offered to match donations through Friday up to $2,500 dollar for dollar. Another $5,000 this week with that matching gift toward our goal would mean a great deal as we look forward to seeing Dr. Brewer back home at Dominion on Monday morning. Again, thanks so much for your support in donations and sharing this campaign with Titan supporters. Dr. Brewer and our school community appreciate it greatly. Welcome back home, Dr. Brewer! Welcome back, Dr. Brewer! My 8th and 6th-grade future Titans look forward to meeting you. Welcome back Dr. Brewer. Maybe Mr. Williams has learned not to get involved in issues too complex for his understanding - such as how to run an effective school. Or maybe not. In any case the school board needs to provide some adult supervision over Mr. Williams before he can inflict more damage on Loudoun County's schools and students. My daughter and I thank God, and are happy that Dr. Brewer has returned to the Titan Territory! Welcome Back Dr. Brewer! Thanks so much for being such an AMAZING leader in our community. Welcome back Dr. Brewer! We rejoice with you, your family and community on this happy day!